Warrior Trail Consulting, LLC is registered in the United States Federal Government’s System for Award Management (SAM). As such the company is eligible for contracts, assistance awards, and qualified to do business with the U.S. Federal government. 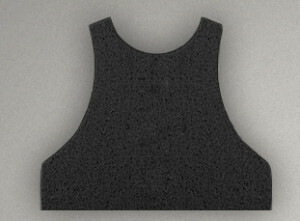 All products are manufactured in the USA and are Berry Amendment compliant. Warrior Trail Consulting, LLC is registered as a WOSB with the SBA Woman-Owned Small Business Federal Program. Warrior Trail Consulting, LLC is listed in the DUNS registry with number 010734175. Our Cage Code is 6MPT9. 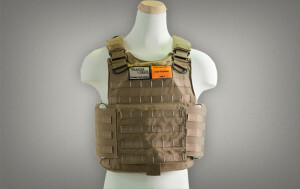 All Warrior Trail Products, including Non-Ballistic Training ESAPI, SAPI, and ESBI plates, Tactical and Low Visibility Vests, and non-ballistic insert panels can be purchased by all government agencies and entities from the GSA Advantage Online Marketplace. Warrior Trail was selected as one of Military Training Technology Magazine’s Top Simulation and Training Companies. The Military Training Technology (MT2) Top Simulation & Training Company List features companies from around the world that have made significant impacts on the military training and simulation industries across a vast array of technologies. The List of Top Simulation and Training Companies were selected because each provides products and services that allow U.S. airmen, Marines, sailors, soldiers, and Coast Guardsmen train and rehearse for missions in theater, or to prepare for deployment at home stations.